With more than half of 2018 being over, we already have some amazing hit movies in our collection for the year. Whether we talk about the recently released Sanju or the year’s beginner Padmaavat, there were a number of Bollywood movies that made it big on the box office this year. If we take these two movies only, both of them have crossed the 300 crores mark. And it ain’t the Bollywood biggies like Salman, Shahrukh or Aamir who have made it to the 300 crores club this year. But the young brigade of Bollywood is making it big this year. However, if we take into account, it ain’t Ranbir Kapoor is even Ranveer Singh who was the highest earner in the Bollywood industry this year. This actor is actually the highest earner of 2018. He has left behind both Ranbir and Ranveer and become the highest earner of 2018. 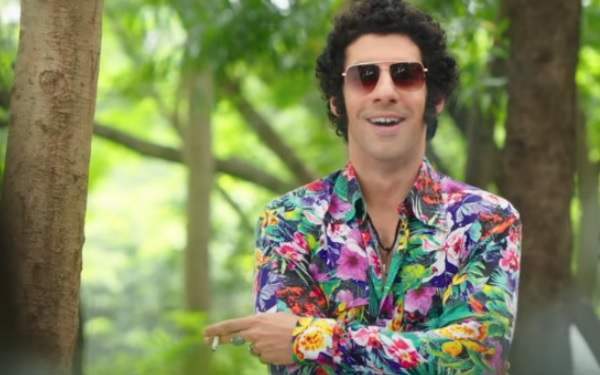 You’ll be surprised to know that he’s none other than Jim Sarbh. Well, Jim Sarbh was a part of both Padmaavat and Sanju, which certainly makes him a higher earner than Ranbir and Ranveer. 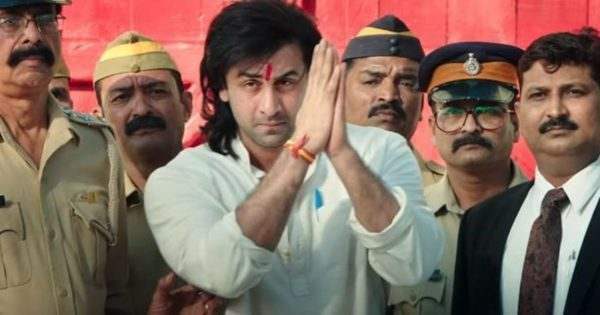 While Ranbir’s Sanju has earned 327 crores till date and is still going strong on the box office and Ranveer’s Oadmaavat’s final earning comes out to be around 301 crores, Jim Sarabh being a part of both the movie, gets a total earning of around 640 crores. Jim played Malik Kafur in Padmaavat and Zubin Mistry in Sanju. In both the movies, his role was appreciated by everyone. 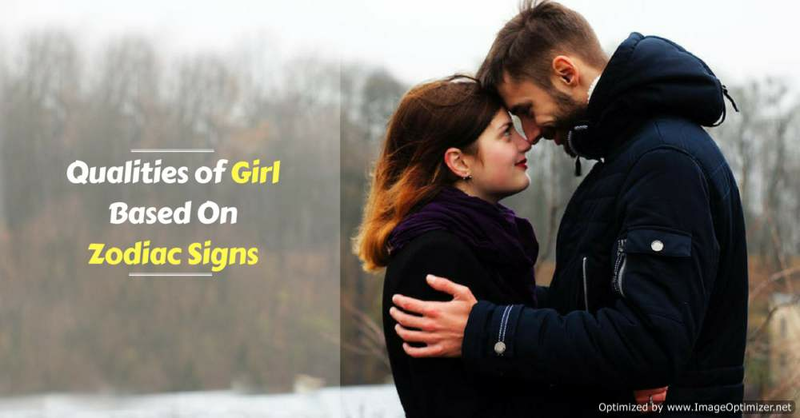 Marry her if she has these 3 zodiac signs!